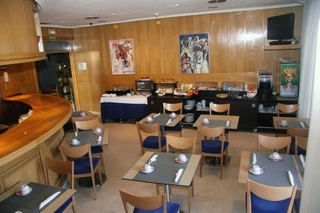 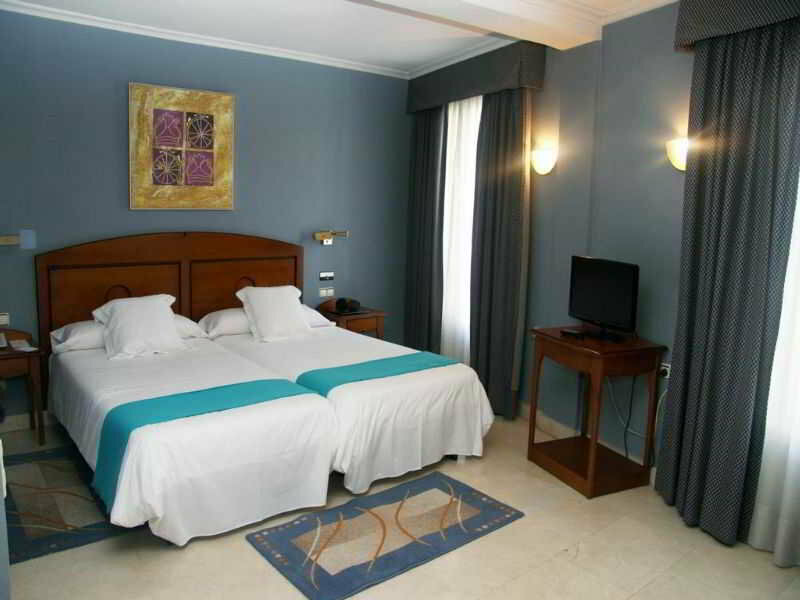 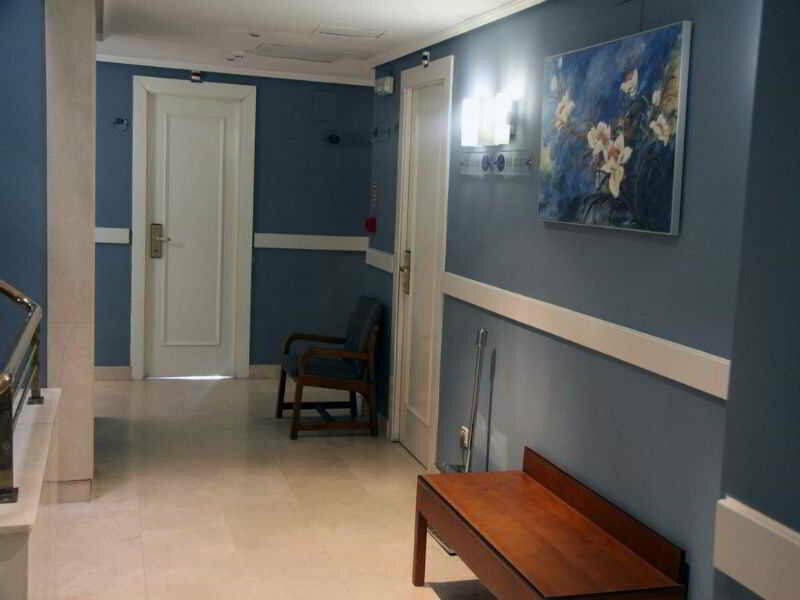 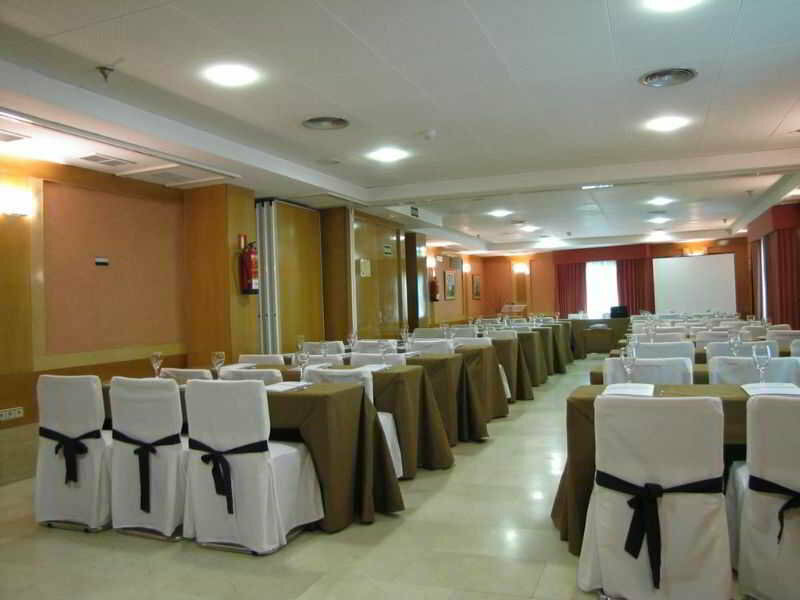 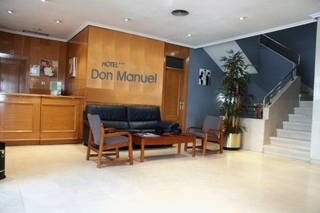 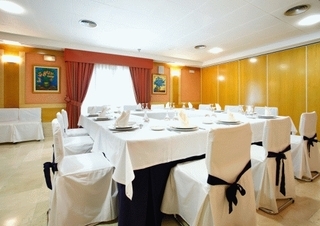 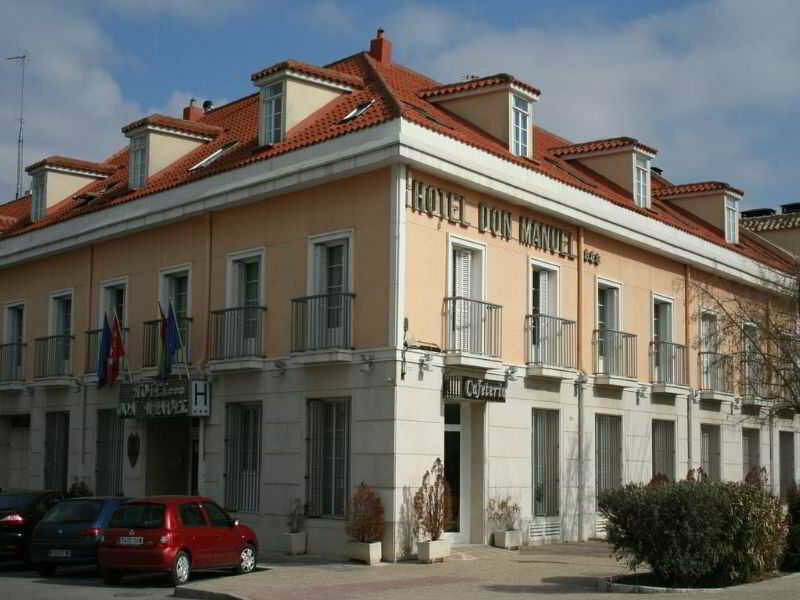 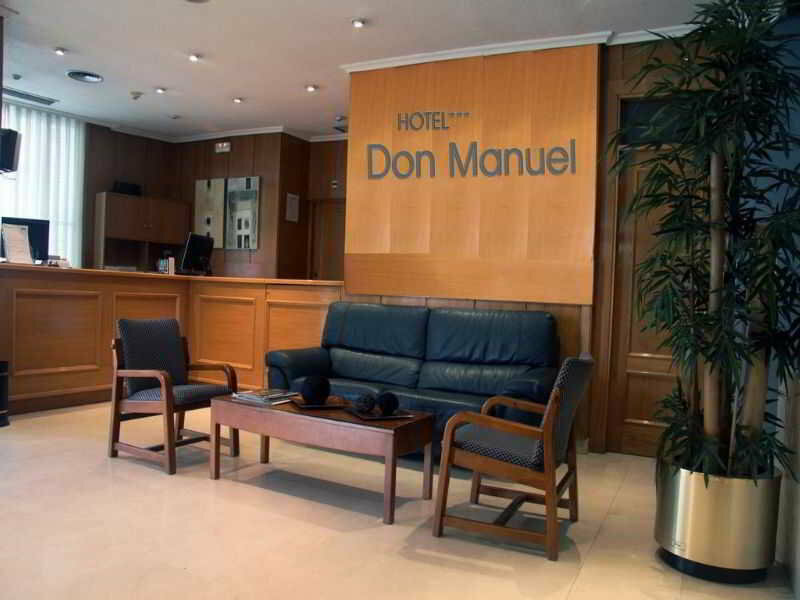 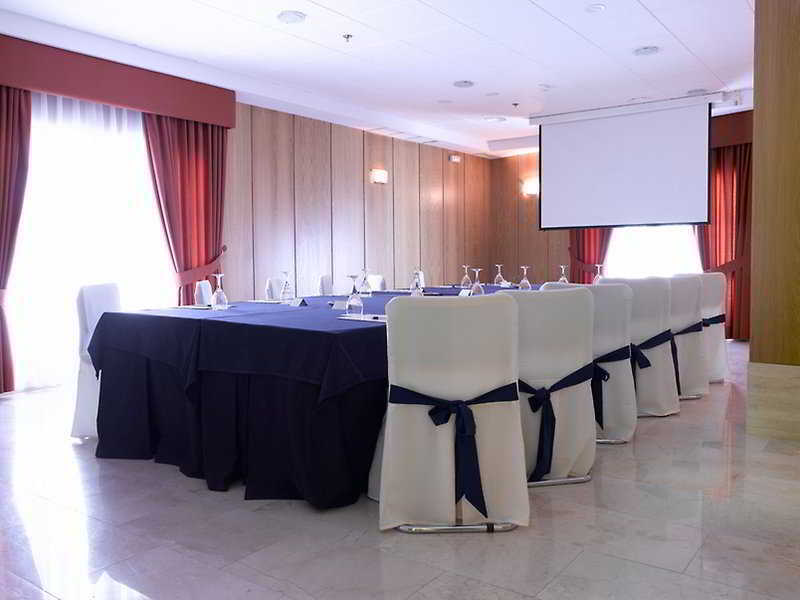 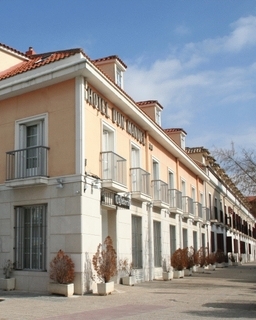 This elegant hotel is located in the Aranjuez district of Madrid. 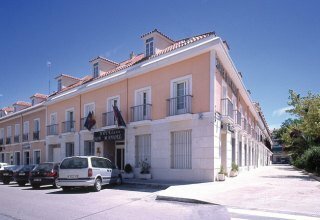 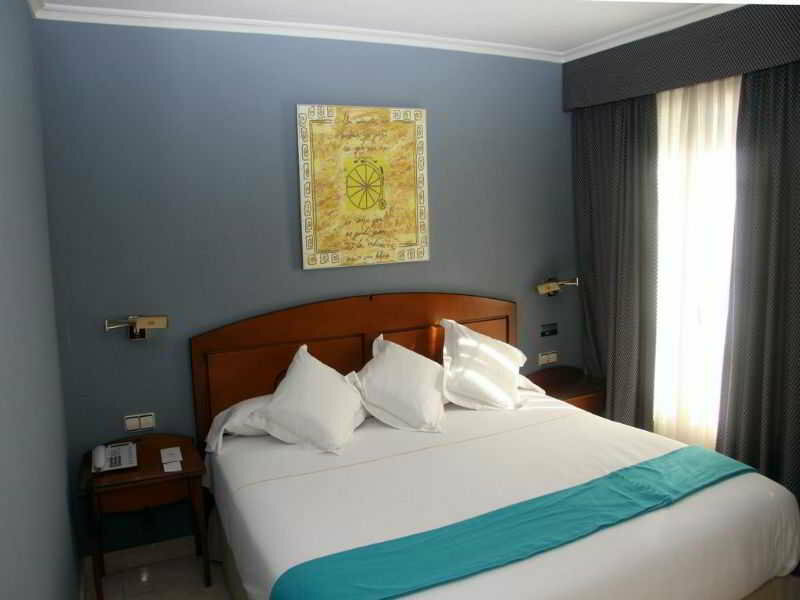 The hotel is located just 35 km from the centre of the city, and is within easy access of the main attractions that it has to offer. 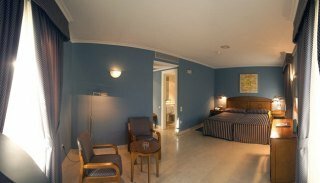 Guests will find themselves within easy access of convenient links to the public transport network, as well as an abundance of shopping opportunities, dining options and entertainment venues. 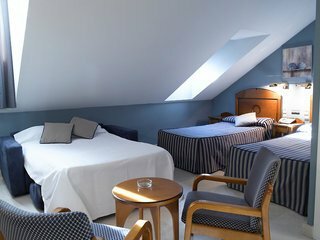 This wonderful hotel comprises beautifully-appointed guest rooms, which feature refreshing tones and exude an air of peace and serenity. 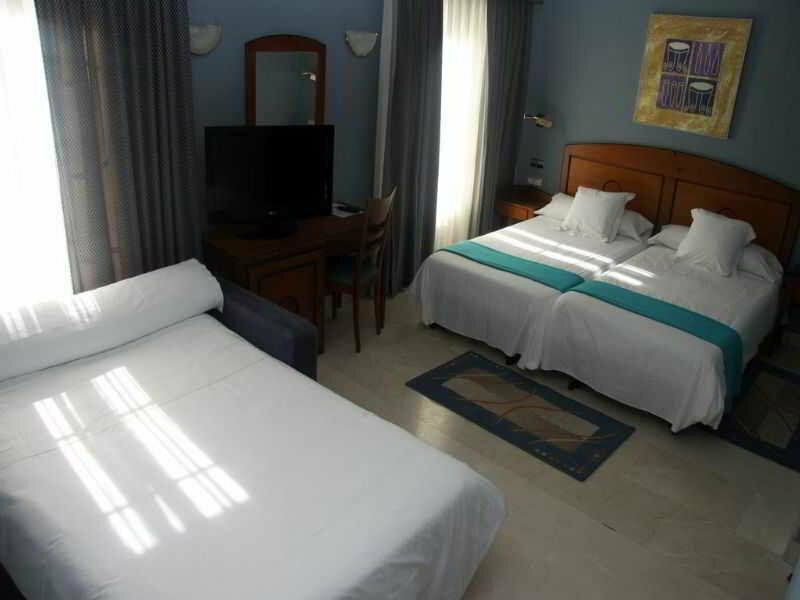 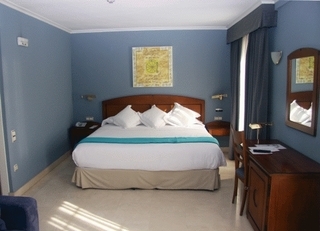 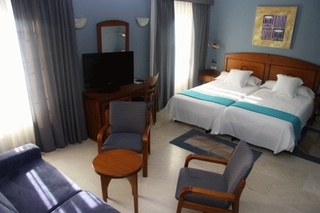 The hotel features a range of facilities and services, ensuring the utmost in comfort and convenience. 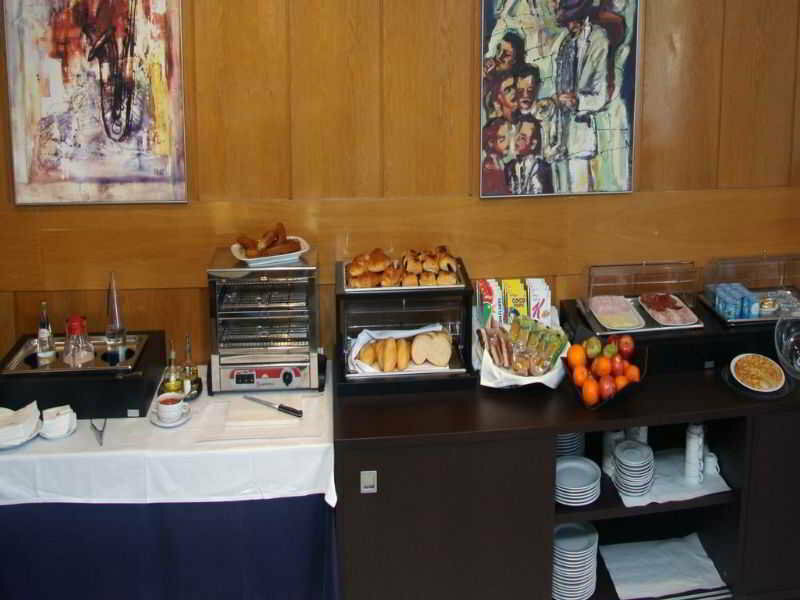 Guests are invited to enjoy a delightful breakfast in the mornings, for the perfect start to the day.